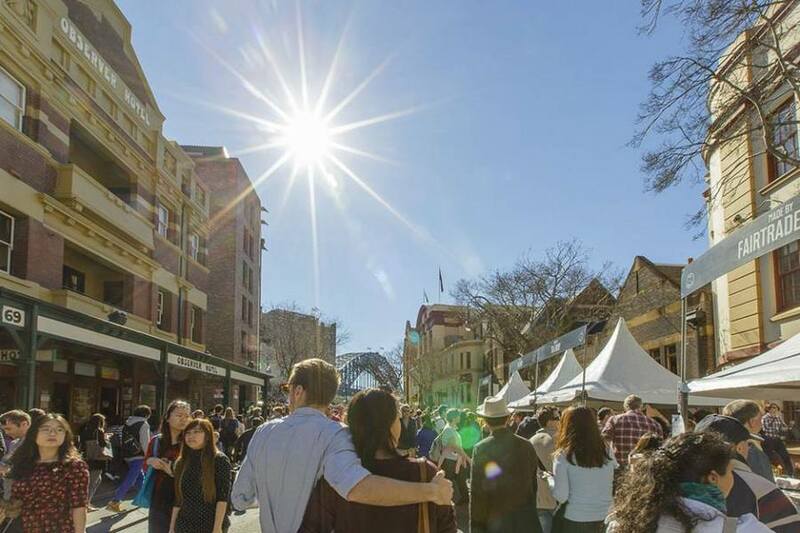 The Rocks Markets brings talented artists, clothes, gourmet street food and harbour-side views come together upon the cobblestone streets, set amongst the historic sand-stoned colonial buildings and enchanting lane-ways. The atmosphere is relaxed and friendly and there is so much to take in. We guarantee you will spend at least a couple of hours while listening to street entertainers who add to the colourful atmosphere while you shop idly catching views of our stunning harbour. The Food Markets are open on Fridays 9am – 3pm. 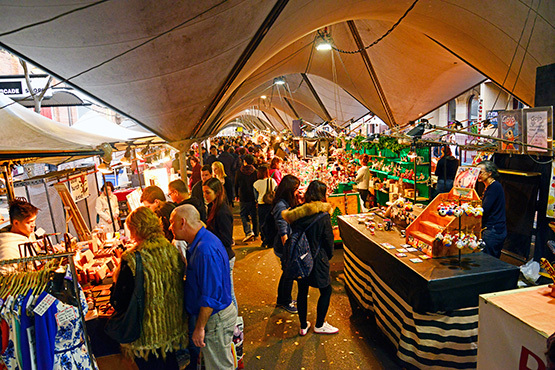 The Rocks Markets are open Saturdays and Sundays 10am – 5pm. We’re dedicated to helping travellers enjoy Sydney. Don’t hesitate to contact us online or see one of our friendly staff at reception for we can help you with tips and advice. We can also help you book a day tour.